Finnish commercial broadcaster MTV3 reports that the Finnish Ministry of Foreign Affair networks has been targeted in a four-year-long cyber espionage operation. Finland's foreign minister said, "I can confirm there has been a severe and large hacking in the ministry's data network,"
A large scale spying attack targeted the communications between Finland and the European Union using a malware, similar to, and more sophisticated than Red October. The breach was uncovered during the early part of this year. MTV3 also mentioned that the breach was not discovered by the Finns themselves, but from a foreign tip-off reported to CERT.FI. Further the Finnish authorities kept the information under wraps for continuing the forensics. There are indications that information with the lowest level security classification has been compromised, he said. In January, 2013, we had reported about Red October Cyber-espionage operation that targeted the computer networks of various international diplomatic service agencies. According security experts from Kaspersky Lab, the cyber-espionage campaign was started since 2007 and is still active. It is possible that Red October has been just one campaign from the same actor, and there could be others that haven't been discovered yet. According to experts, Red October's exploits appear to have Chinese origins, whereas the malware modules may have a Russian background. So if this Finnish malware attack somewhere linked to Red October, then Russia and China are suspected of responsibility for the snooping. 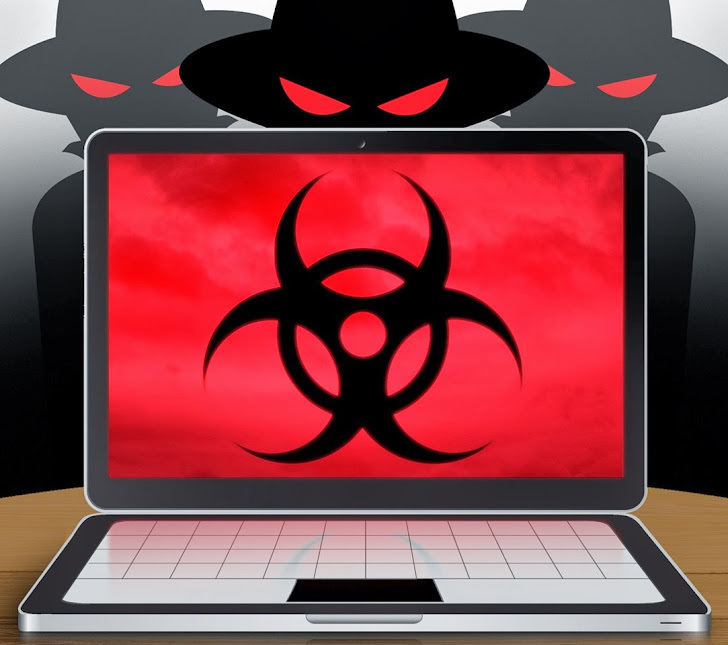 Red October malware was sent via a spear-phishing email and has been tempting its targets into letting it exploit a number of relatively minor security vulnerabilities in programs such as Microsoft's Excel and Word, as well as poisoned PDFs and Java exploits. Besides Finland, other countries could be the victim of the same attack. The Finnish Security Intelligence Service is investigating the matter.